Want your banner featured here? Contact us on contact@cinematicwaves.com. To check our newest releases, please click HERE or check the albums below. Our very first Royalty Free orchestral album, released at the beginning of the January, 2017. All of the music you'll find here is carefully crafted to fit as a background for your project. ​Wether you are trying to create an atmosphere or just to support your existing content and to make it even more scarier or just spooky, this music will be in your best service! The whole album is consisted of 11 tracks, all of them are composed in soundtrack format which means that any track will perfectly fit your video game or your movie project! 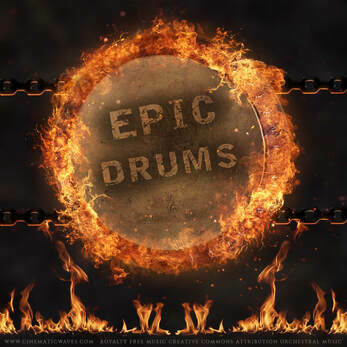 Our second Royalty Free orchestral album featuring atmospheric and fantasy medieval music. ​For this one, we were inspired by many movies and video games. Those endless hours spent in a front of a screen trying to collect all the artifacts, defeat all of orcs and other enemies and sometimes, just to walk around creating your own version of a story. 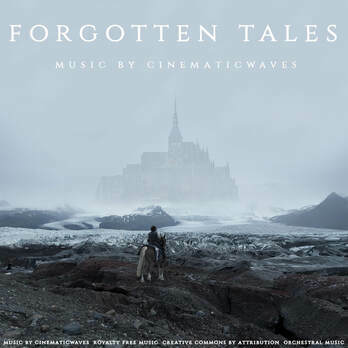 Forgotten Tales is featuring 8 tracks, purely orchestral, crafted with passion for medieval fantasy genre in which you'll, hopefully, find more than one track to fit your needs. Optimistic, uplifting and positive music here! - well, not really. I mean, at least not this one. This time we present you something dramatic and quirky! Bit of a weird combination, I know. 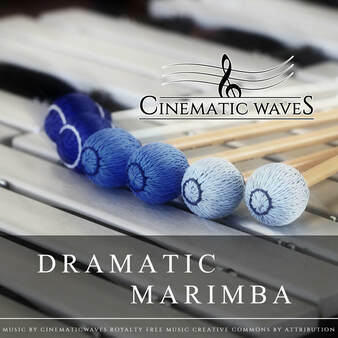 In this album you'll find quirkiness (if that word exists at all) in all variations and all that made with expressive solo strings and marimba. From crime/investigation, sad/nostalgic, emotional to exotic vibes, made to fit all kinds of quirky dramatic atmospheres! From funny to extremely serious projects, this album will fit them all (well, at least most of them). 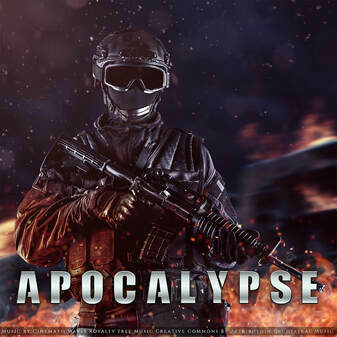 From deep urban fights and operations, to desert actions, city invasions and more! 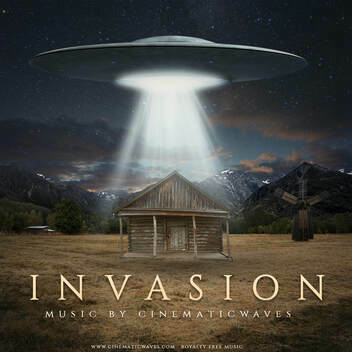 You'll find in this album whole spectrum of fast action paced music to big dramatic atmospheres. Everything about tension, suspense, little bit of horror, emotional moments and big triumphal victories!